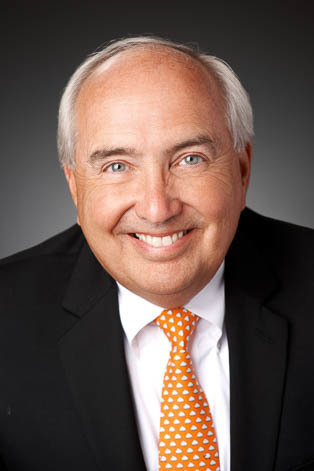 Jim Brun focuses his practice on estate planning as well as probate and trust administration. Prior to joining Keating Muething & Klekamp, he was a partner with a large Cincinnati law firm where he practiced for more than 21 years, concentrating his practice in the estate planning and personal tax areas. Jim served as a law clerk to the Honorable George H. Palmer, Judge of the Court of Appeals for the First Appellate District of Ohio from 1976-1978.